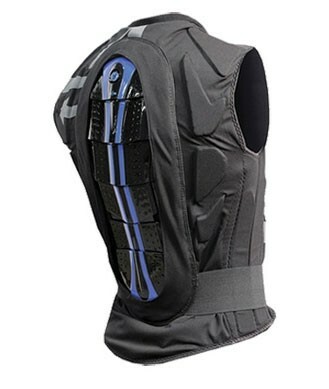 The Demon Shield Vest is an ideal low-profile, high durability piece of protective equipment for your upper body. The Vest is made from carefully selected materials and padding to offer you the best in protection, comfort and mobility. The front of the Shield Vest offers impact resistance with plush foam that is shaped to mimic the movements of your body. The padding reaches under the arms to protect your rib cage area. The back of the vest features ultra-strong polymer layers that protect you against the hardest slams, while still maintaining full mobility. 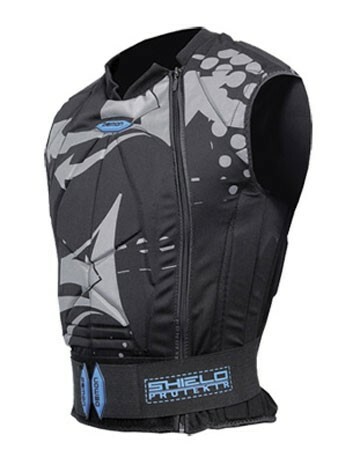 If you’re looking for serious upper body protection, the Demon Shield Vest will serve you right.